Photo Contest Winner! December Contest Begins! Our winner this month is Hank Webber, with this incredible photo titled “Overhang” in a custom matboard! 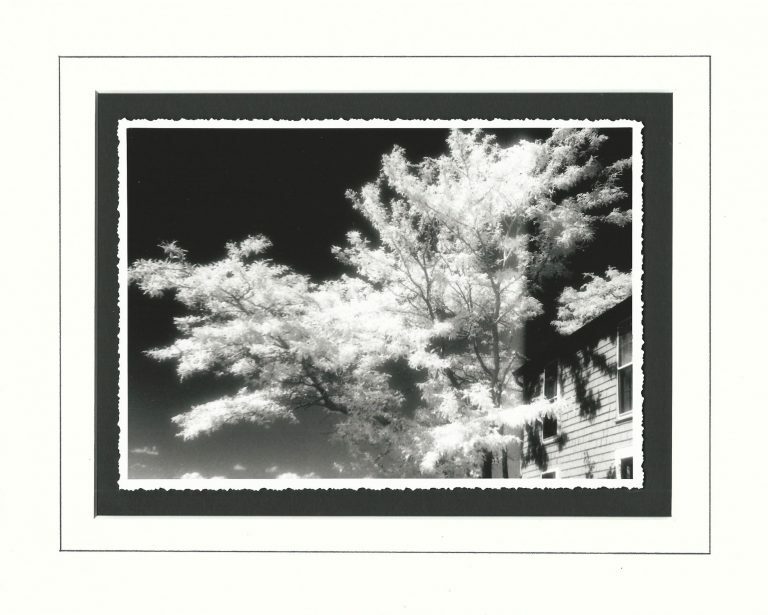 The unique look of this piece is due to the infrared film Hank used. Combined with the custom v-groove mat, and it comes together for a stunning effect that made an impression on us. Well done! Please contact us at Info@matboardandmore.com to receive your gift card.